From iconic bottles to distinctive base notes, the oh-so wonderful world of fragrance is like no other. A little spritz of a signature scent can capture a person’s personality or a fond (or not so fond) memory in just one whiff. That’s exactly why finding a fragrance that suits you perfectly is just so special—and doesn’t being able to say that you have a “signature scent” just sound so chic (like we have our life all put together or something?). 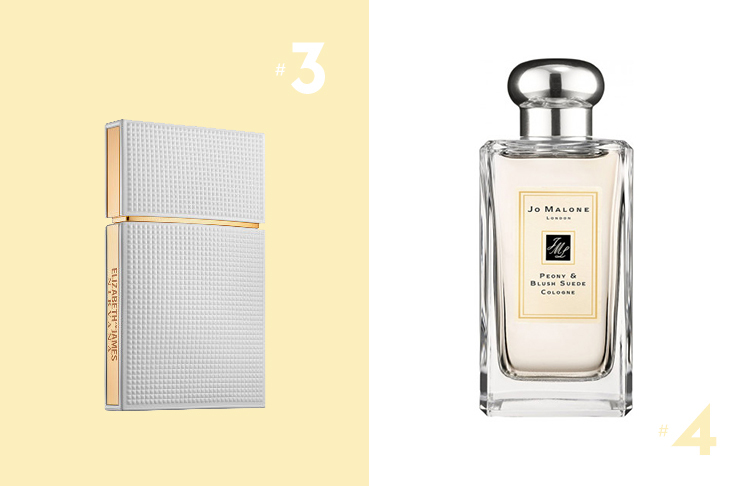 What better time to jump aboard the fragrance-train than Spring!? Yes, we know, florals for Spring = ground-breaking. 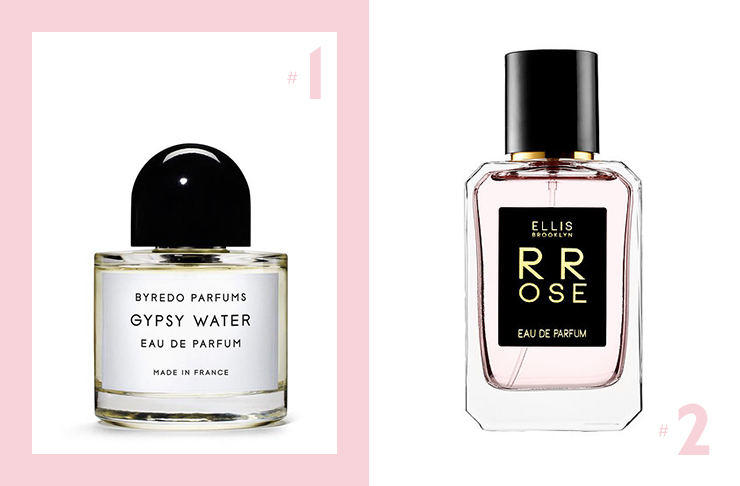 From crisp and citrusy, to sweet and whimsical like a bed of fresh peonies, and every variant of sandalwood and vanilla bean in between, we’ve sniffed high and low to round up our absolute fave fragrances for Spring. If Gypsy Water were a human it’d be that effortlessly chic girl that can throw on a pair of vintage sunglasses and make a potato sack look sophisticated. It’s the fragrance of choice for every second “it-girl” we know and an unusual concoction of forest pine, juniper berries, sandalwood, lemon and vanilla. Ellis Brooklyn is one of the latest cool-girl cult brands to hit the shelves at Mecca Cosmetica. It’s the baby of beauty columnist for The New York Times and is cruelty-free, paraben-free and eco friendly.Oh, and it smells divine (think roses, peonies and Italian lemons) and looks even better on your vanity. For all the art history buffs, Rrose was named after Rrose Selavy; the feminine alter ego of Marcel Duchamp. You’re welcome. So cultured, you are. This scent is romantic lace blouses with masculine tailoring in a bottle. Cool yet pretty, with lily of the valley, musk and pink peonies all bottled up inside this baby. Imagine an uber-luxe picnic in the Spring time in a silky blush sun-dress. If you could bottle up that scent, this cologne is just that. Complete with a top note of crispy red apple with peonies, roses, jasmine and suede. So fresh, so feminine, so pretty—juuuuust like you, right? Didn’t get to Amalfi Coast by super-yacht this Winter? No problems. We’ve got you covered in a body spray. A mix of pink pepper, jasmine, tonka bean and coconut milk, this super swanky mist is what we imagine sun-kissed Italian skin draped in silk smells like. Just add a Negroni. 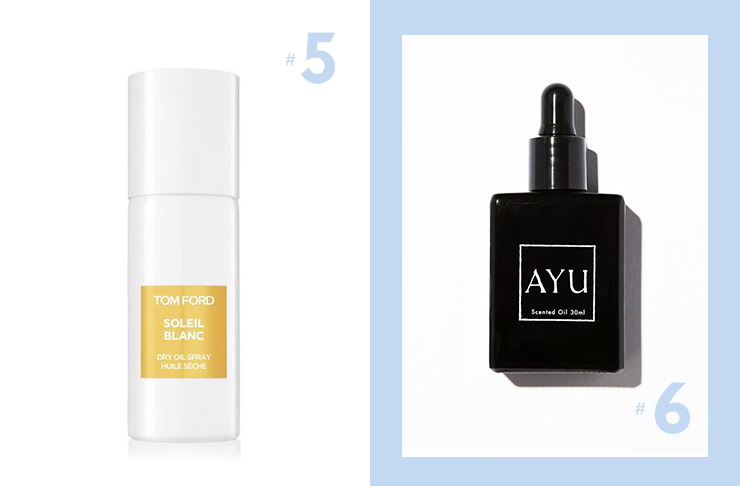 For the girl who’s not into sweet floral bouquets, AYU describes this oil as a potent love elixir (heyyyy). It’s rich, mesmerising, warm and smells like sweet vanilla and sandalwood. Le Labo is the antidote to mass-market scents. 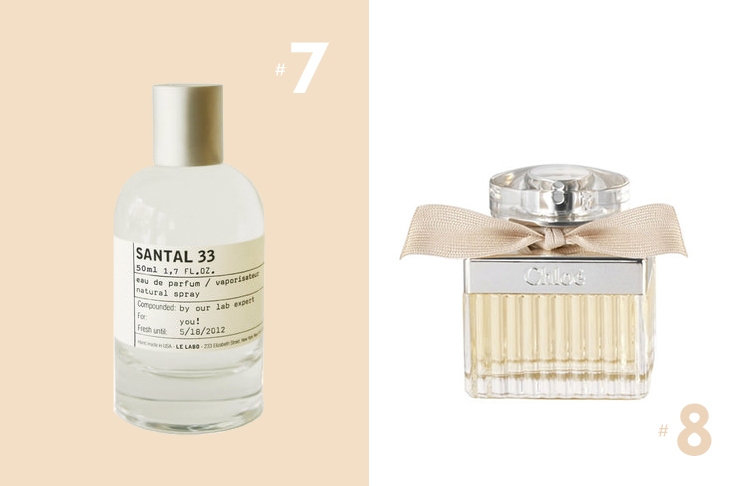 Santal 33 is a unisex fragrance like no other. For the gals (and guys) who prefer cucumber infused gin over champagne and leather over lace. This magic liquid smells like musk, cedarwood, sandalwood, leather and cardamon. For the ever so confident and effortlessly polished woman, this iconic scent is feminine and fresh without being too giddy and girly. A bouquet of roses with amber, honey, and lychees, sounds like a winning little cocktail! More interested in hydrating face masks? Read this.